We believe that experience equals knowledge and everyone’s experience is worth sharing. We encourage people to practice open source information sharing because you never know who your experience may help, you never know who your story may inspire. More than just sharing information, FutureLab also creates a safe environment for people to come together to attain career insights and information that could help shape your future! We believe that life gives you lessons, as long as you are open to receiving them. We aim to create a community where people are motivated to share and learn from each other, which is why we also encourage mentors to book other mentors time. When you practice continuous learning, you will inevitably be teaching yourself to stay ahead and stay on top! We want to create an environment where people are empowered to approach others to get the answers they need to make informed decisions about their career. We want to take away the overwhelming feeling of helplessness, loneliness and worthlessness that many associate with finding a job. Our goal is not just to help you find a job, but to give you the right tools you need to build a career that you love! 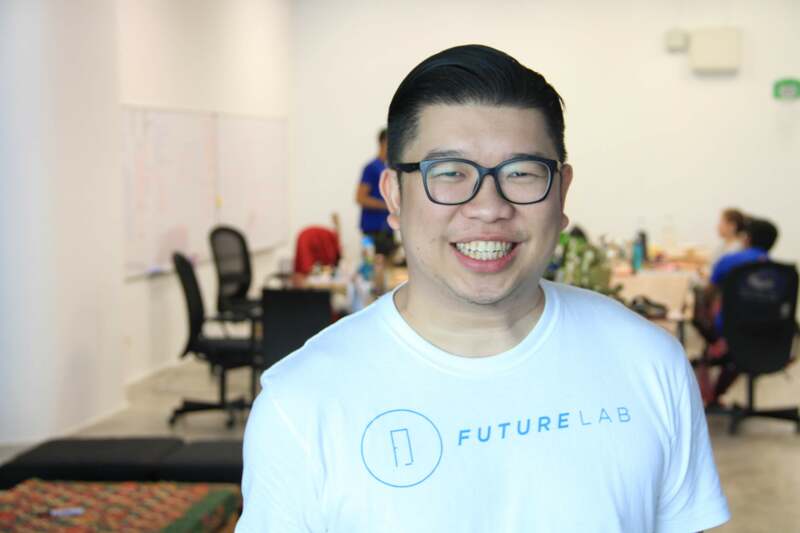 FutureLab was built to help students and ambitious young professionals network with a wide range of industry experts and provide a platform where they can learn and ask questions to help them figure out what they want to do for their future careers and how to take it to the next level. 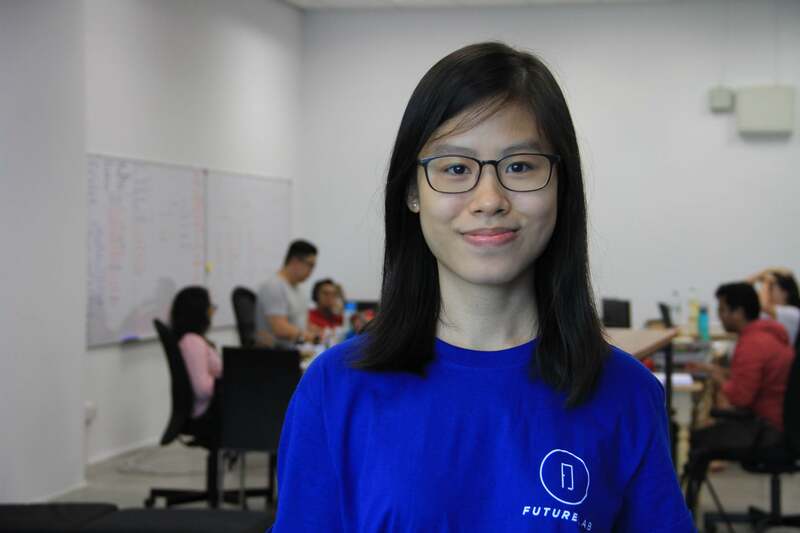 "Using FutureLab is an easy and convenient way for working professionals to give back to the community and ensure the youth have the right information and guidance they need to make important career and life decisions." "FutureLab was created to help people find answers that they do not have a means to answer. For some, these answers will set the direction for their entire life to come." 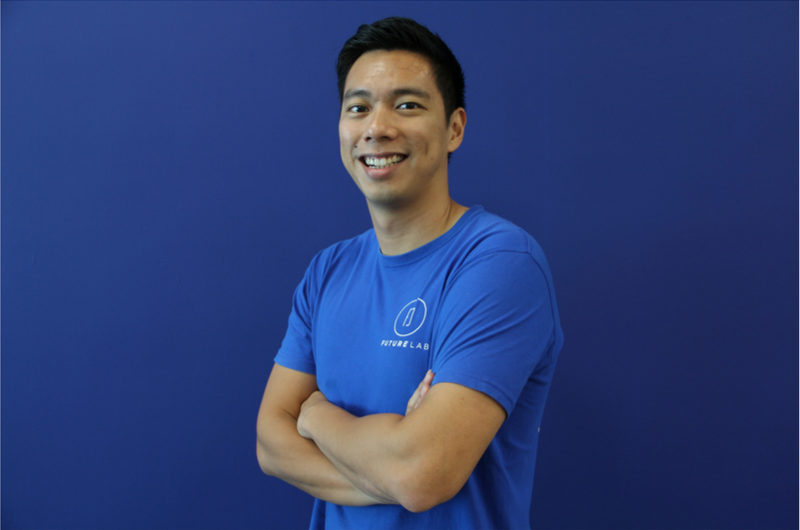 "To me, FutureLab is about changing the world, as we know it. Not just in terms of how to better plan your career advancement, but also how we gather information, make connections and network." 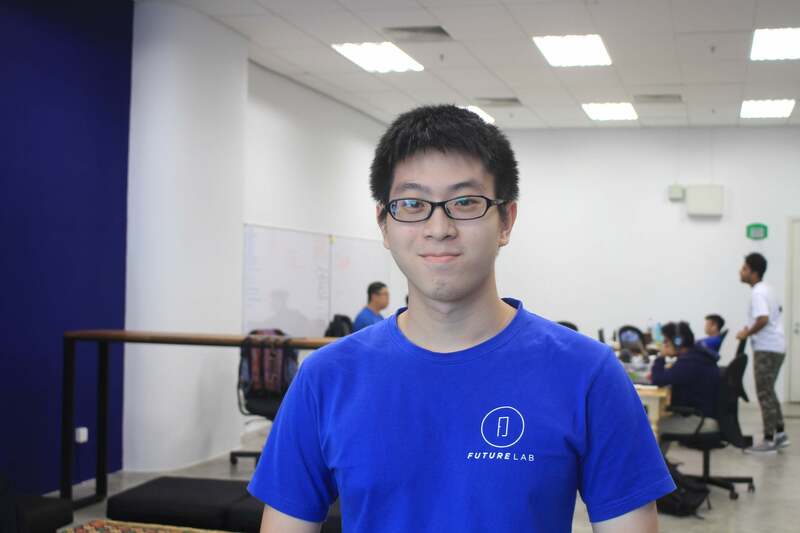 "FutureLab is an avenue I wish I had back when I just left high school. I took the safe route and studied Engineering, when I should have been figuring out what my real passion is in life. 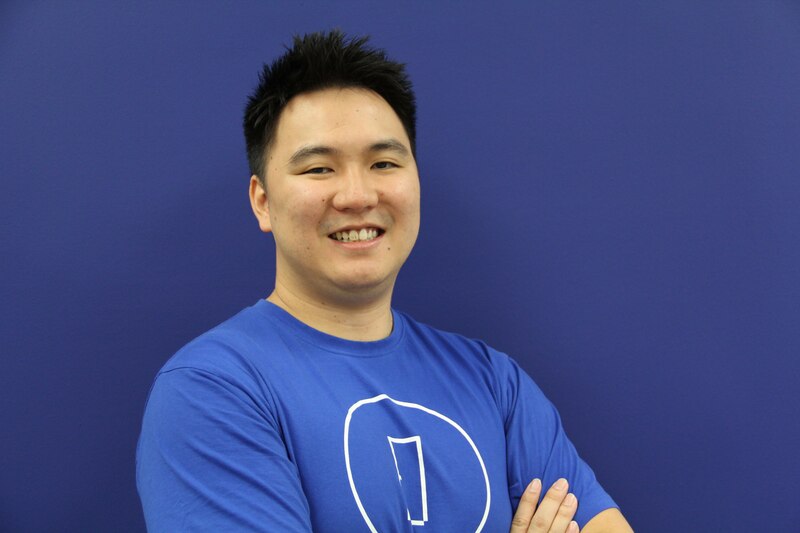 I think FutureLab can help others make a better decision than I did." 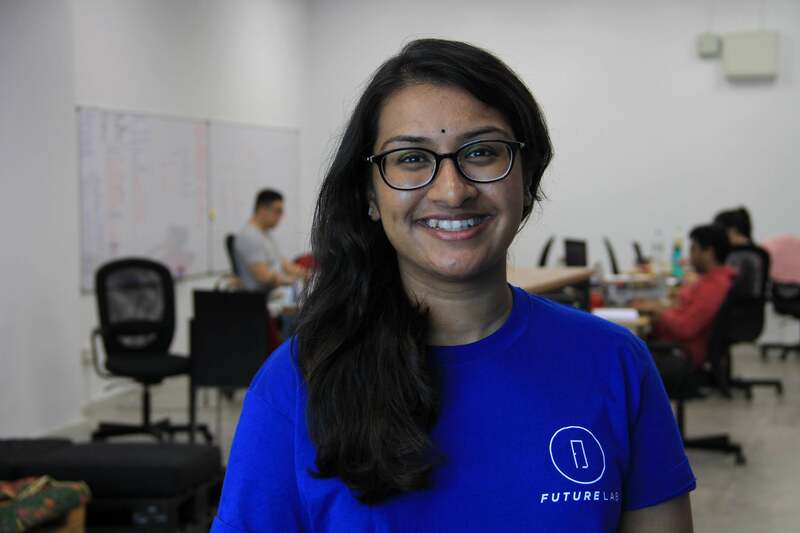 "FutureLab empowers a person with the knowledge and the right mindset prior to joining an industry. Learning knows not, what an age is and it is better to learn late then never." "We all want to know what it is like to experience something before doing it - often times we question our interests without expert knowledge/research. 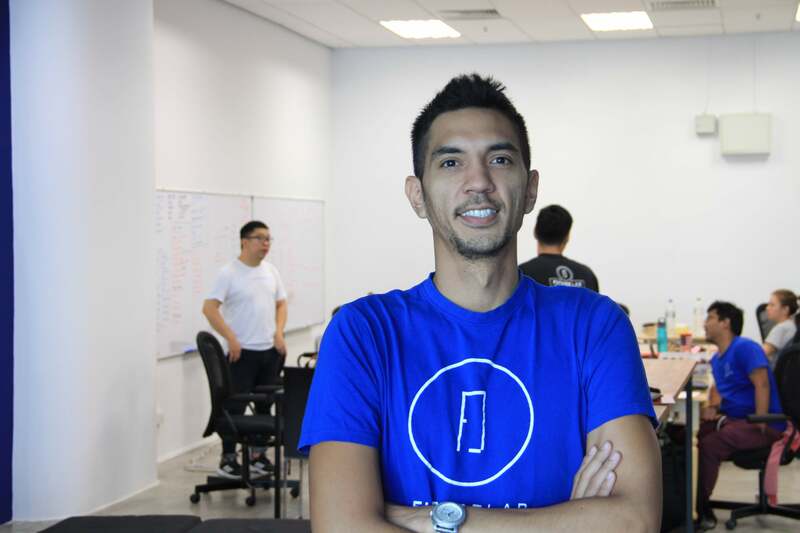 FutureLab helps connect interested individuals with industry experts and help them stop questioning and start knowing." "FutureLab is a reservoir of knowledge and experience. Our Mentors are willing to share their stories with individuals who are eager to pick on their brains. 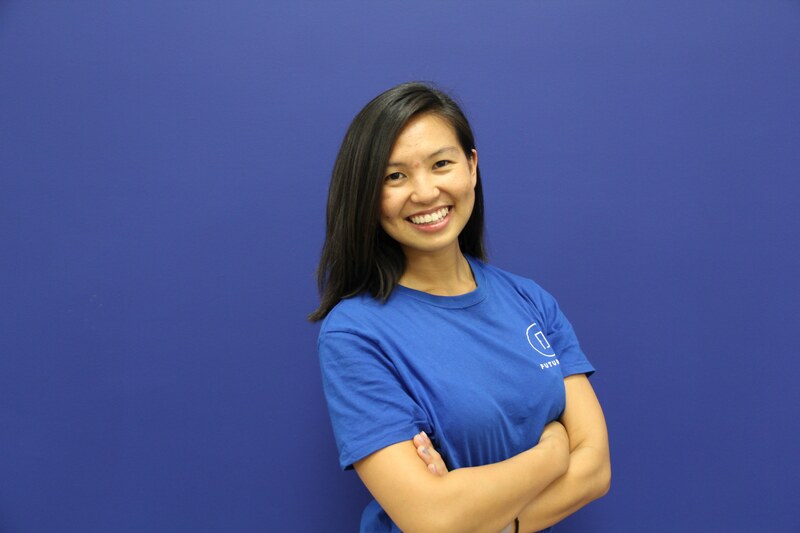 Our team comes in every day, eager to build a community that connects people on a more personal and relatable level." "FutureLab wants to help the world by making sure knowledge and exposure will not be the very reason of your limit in achieving your dreams. We want to build a knowledge ecosystem that connects all communities as one." 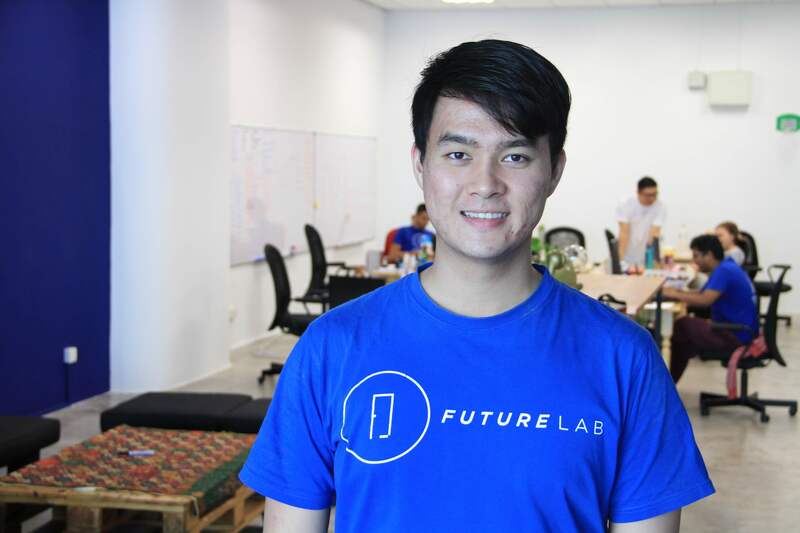 "Futurelab is the door to the right pathway for individuals who are in need of knowledge and inspiration to emerge possibilities for gaining insights -As a community awaits to help." 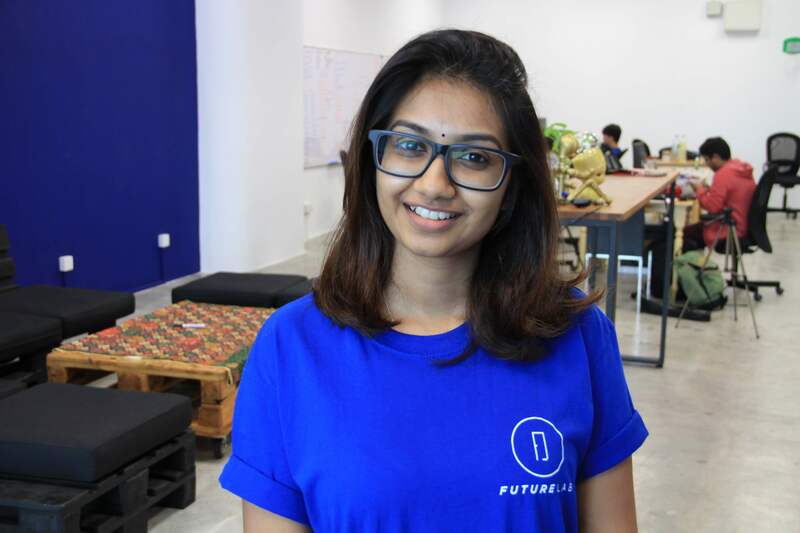 "FutureLab is not only a place for students to connect with working professionals but also a place that has a strong community of like-minded people who are constantly contributing in building a better future for the next generation."